i thought this was coming out in september, so where is it??? This is the best phone I have come across so far. 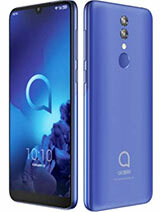 Can anyone tell me when this phone will be available? 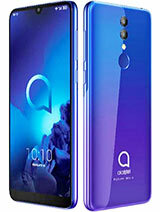 I heard that that TCL and Alcatel have merged, It's a bit worrying - The availability and/or the quality of the phone !!! This comes nowhere near Samsung D600, only maybe the sound reproduction (because of 2.1). Screen resolution, memory, GPRS Data speed, design, overall quality are not as nearly as good as the D600. 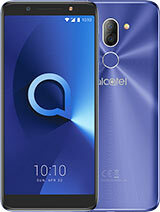 alcatel is the best here!!! now I decided to buy another one, but I have no option to find S853 - where are you? 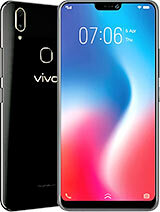 this is a great phone - i must have. will it surely be released? in germany? 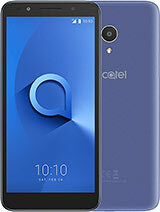 I have using alcatel sinc 301 now I have 756 and I love this phone. I waiting for this product. 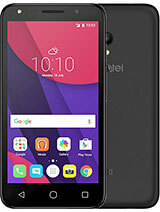 Most People think Alcalel is no good, but you compare this phone to any on the market and see the difference what a feature packed phone nothing compares. 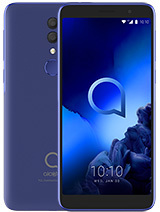 I just wish they will release this phone in Australia.